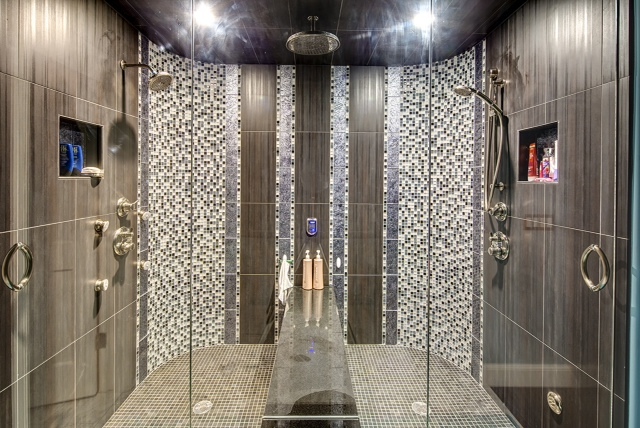 Welcome to the Creations In Tile & Marble website. 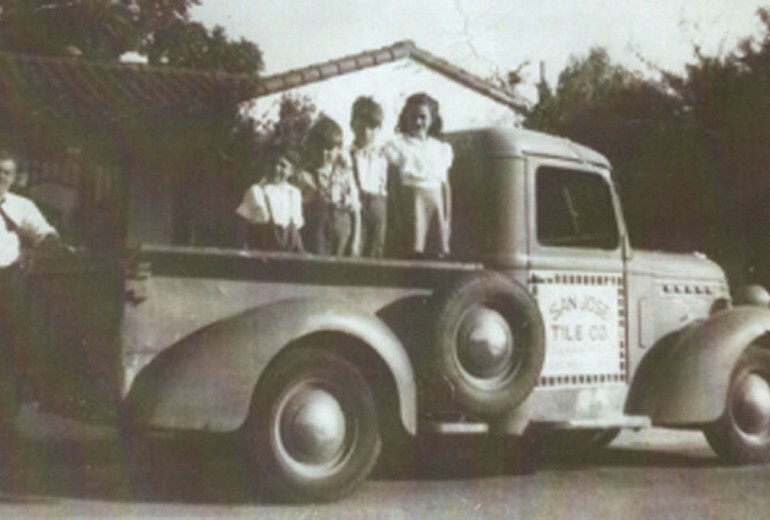 Creations In Tile & Marble, Inc. was established in 1995 by a few family members who are third generation stone masons with extensive rock backgrounds. 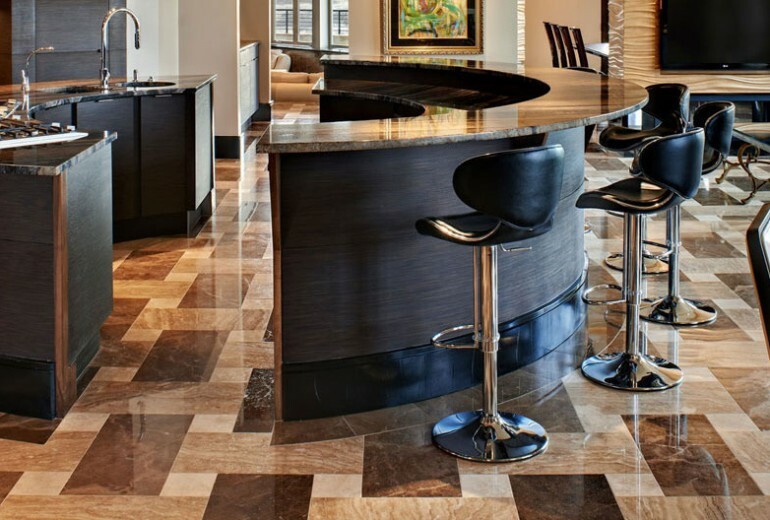 We are a full service stone facility that takes the home owner from start to finish with their stone countertop and tile needs.We specialize in fabrication and installation of all natural stone and quartz countertops and tile installation. We proudly service Colorado for any kitchen, bath and/or flooring. Our quality and superior craftsmanship is far and above expectation. 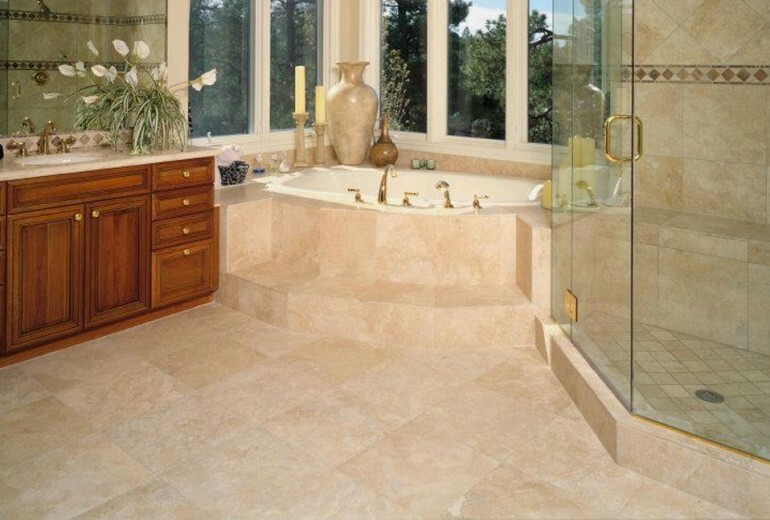 Today, Creations In Tile & Marble, Inc. is an extreme quality provider of rock products and services the finest of Colorado homes.